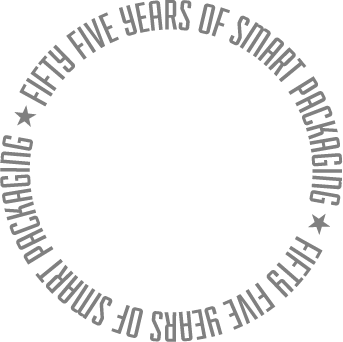 Dordan is an engineering-focused thermoform designer and manufacturer, offering high-quality thermoformed packaging solutions in quick turnaround at competitive pricing. 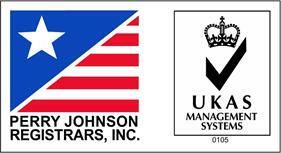 Family-owned and operated, Dordan is ISO 9001:2015 certified, offering full-service thermoform design, tooling, plastics thermoforming, and cleanroom thermoformed medical packaging in-house. 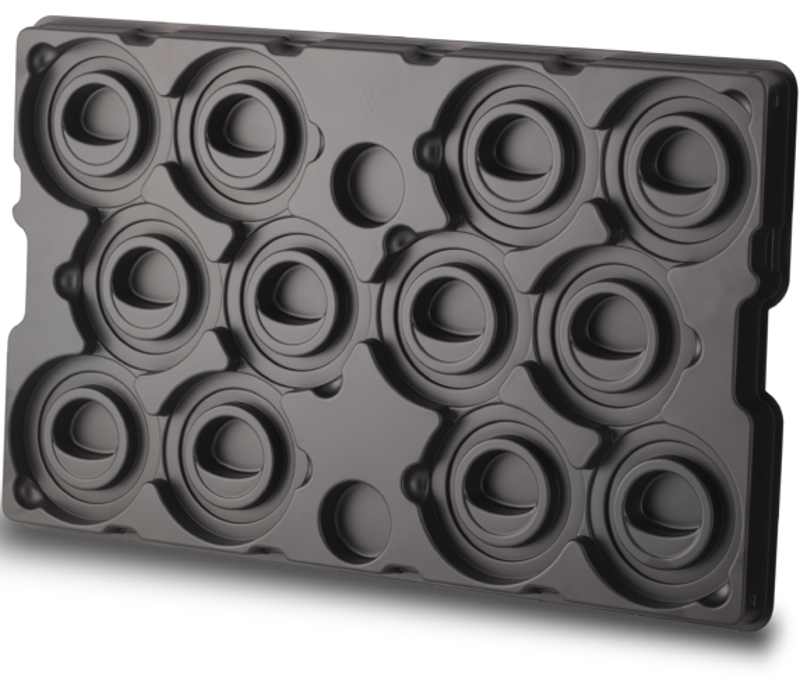 Thermoformed dunnage trays provide assembly, manufacturing, and distribution efficiencies. 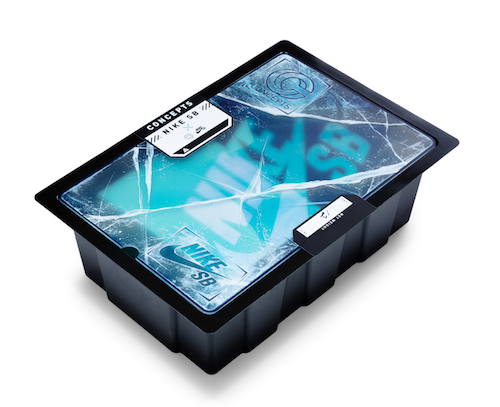 Thermoformed insert trays protect, display, and organize consumer product goods at retail. 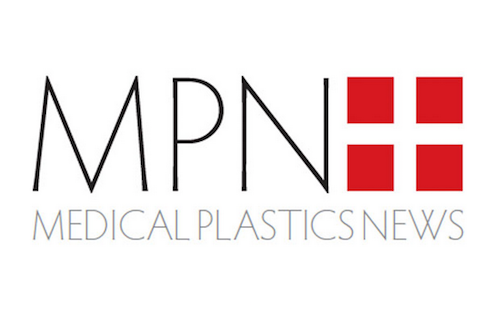 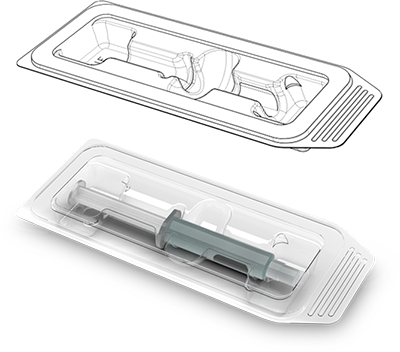 Thermoformed medical device packaging protects medical devices and offers procedural efficiencies.